Are you looking to enhance your business? Can you use more gigs? Ready to learn how to increase your income performing magic? Then read on, as here's a product geared for you. Matt Fore is a writer for Success.com, Entrepreneur.com and The Huffington Post. Most importantly, Matt Fore is first and foremost, a working magician, and has been performing magic FULL TIME for twenty-five years. EMA will teach you how to work for all styles of clients, banquets, and corporate conference events. It doesn't matter if you are a close-up, walkaround, comedy, mentalist, or stage performer. EMA is designed for ALL entertainers. We are so confident you will succeed using the EMA course, we guarantee success or your money back. EMA is the result of many years of experience and professional high-end business coaching. Unlike other outdated courses, EMA is filled with real, current, business-savvy information that you will have at your fingertips. You will also be provided with a Bonus "Action Step Guide" to keep you on track from beginning to the very end. Your experience through this program will change the way you see your business and help you reach new heights you didn't think were possible. And it's all taught through this detailed reference that also includes twelve audio sessions. The great news is, you can act and receive benefits on the very first day! 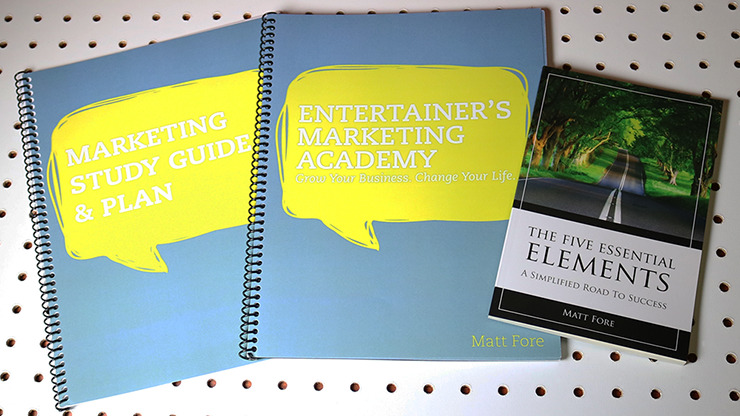 No matter what type of entertainer you are or, if you are part-time, full-time, or simply a hobbyist looking to take the next step in the entertaining business, EMA was designed specifically for you! Did we mention, we're so confident you'll agree, we guarantee it or your money back? 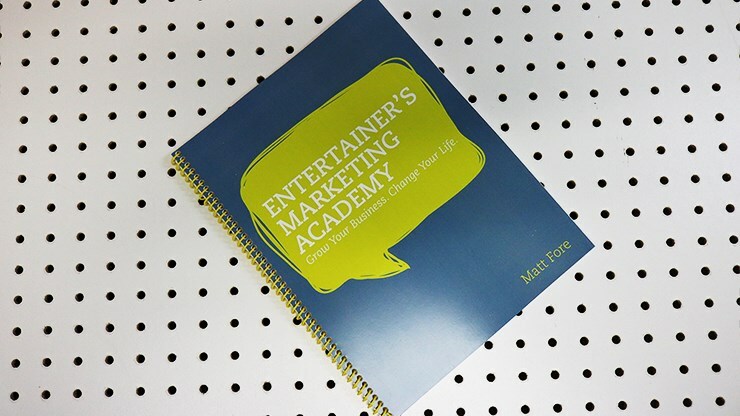 Just some of the reviews from real students of The Entertainers Marketing Academy. "After I took the course, I ended up with the busiest season of my career." "It is a system that, if followed, will lead to success. I recouped my investment in the very first week..."
"I've had the best year by far... by thousands of dollars more than I had last year." "Absolutely the smartest thing I've ever done for my business." "Just one tip is worth the price." "I am demonstrating a renewed confidence in my performing and marketing which is contagious." "I've paid thousands for what you charge only hundreds for. A homerun for anyone who wants to increase their business." "I have had a great week reactivating. I already have 3-4 tentative dates... and I'm just getting started." "I booked two more shows today. I will work 21 days in a row. What a great problem to have." "It was impressive how things can ramp up when you have a system." "Absolutely teeming with practical, attainable strategies for increasing the number of shows you will book." "A whole different way of marketing. I give his course my highest recommendation." "FYI my weekly email went out this week and a past client just booked me for a gig right here in my own back yard. This stuff really does work!" 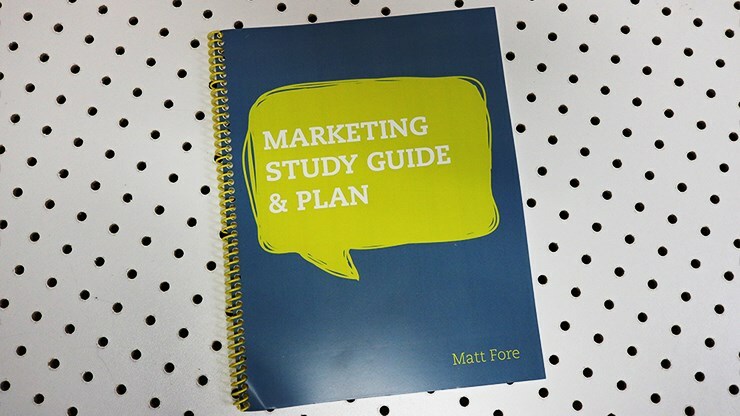 "In the past I have purchased other marketing courses... I must say, (this) program was the first one that really hit home. It's practical and doable by anyone." "These are all just awesome! We feel as if we now have a method or plan." "Want to become better at marketing?... then take this course." "If I had a choice to do it again, I would say 'Yes.' It was absolutely worth every penny." "I have learned so much and new ways to grow my business. I really like your style of teaching." "It was not just random ideas, but a system for taking my business to the next level." "I booked 2 shows today from (one strategy taught). In the past 3 weeks, 4 shows." "Wanted you to know that I just booked my highest paid gig." "You have completely shifted my mindset - yours is the only marketing program I have come across (Yes - I bought them all) that not only has something different to say, but IT WORKS!!!" "It was one of the best investments I ever made! I am beyond thrilled that (this year) has been one of my best years ever." "You gave us a lot of great information. I look forward to putting it into action." "I am such a firm believer in this... I hope it is working for others also. Even my wife (Mrs. Skeptic) has become a believer." "Your course was well worth the time and investment. I feel much more confident now and plan to put into practice what you taught. Thanks!!!" 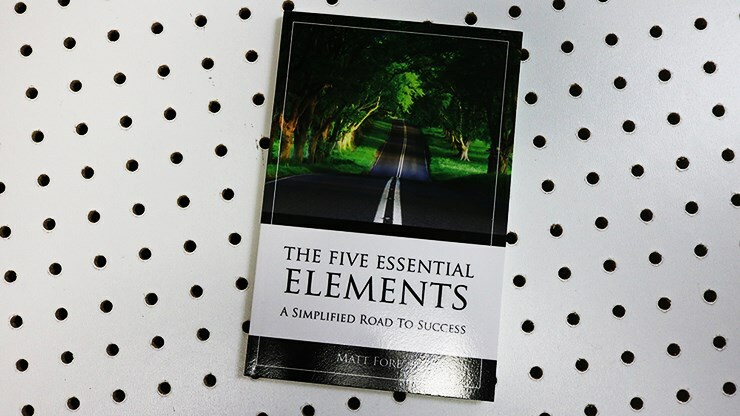 "As one who has invested thousands of dollars in courses and education, I will tell you Matt brings stuff to the table I have never heard before. If you are willing to commit your time and effort to the program... you can't fail." "I... received more usable ideas than I've ever gotten from the, no less than 52 marketing systems/ seminars/ programs I've attended, purchased, copied, pasted, burned, recorded, slipped into and or stolen."